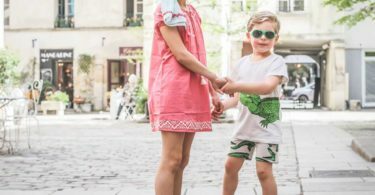 Britannical is an award-winning luxury children’s clothing brand. They specialise in immaculately tailored outerwear, which they make in the heart of London, using the finest British cloth and craftsmanship. 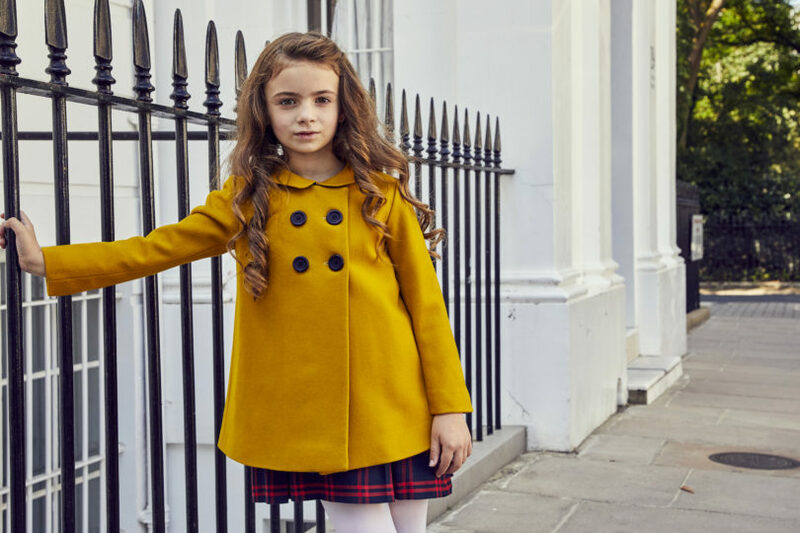 Britannical is an all-British luxury children’s clothing brand that specialises in beautiful coats. We handcraft all our pieces ethically in the heart of London, using premium British wool cloth. 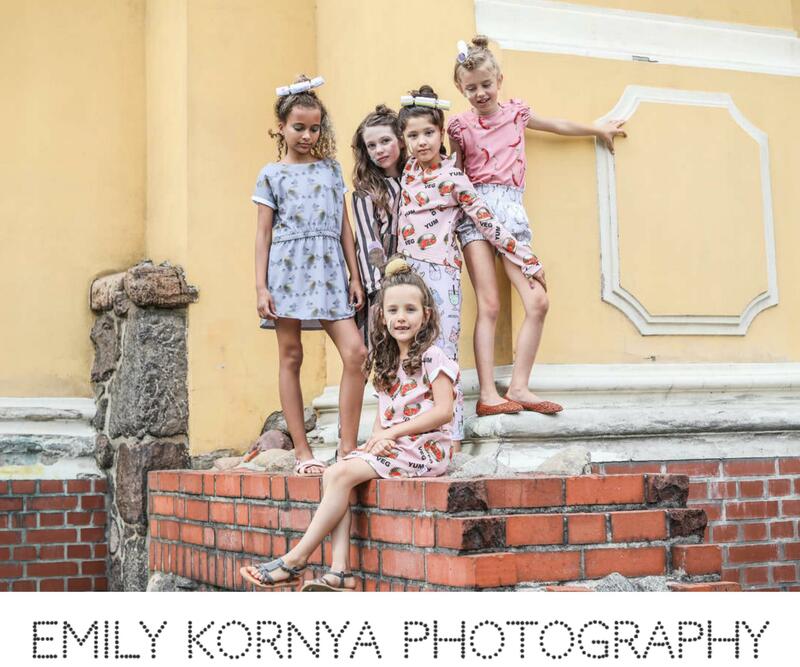 Our range is for both girls and boys, from 1 year through to 12 years of age. We pride ourselves on being an ethical brand and we have a heritage going back to the 1880s. 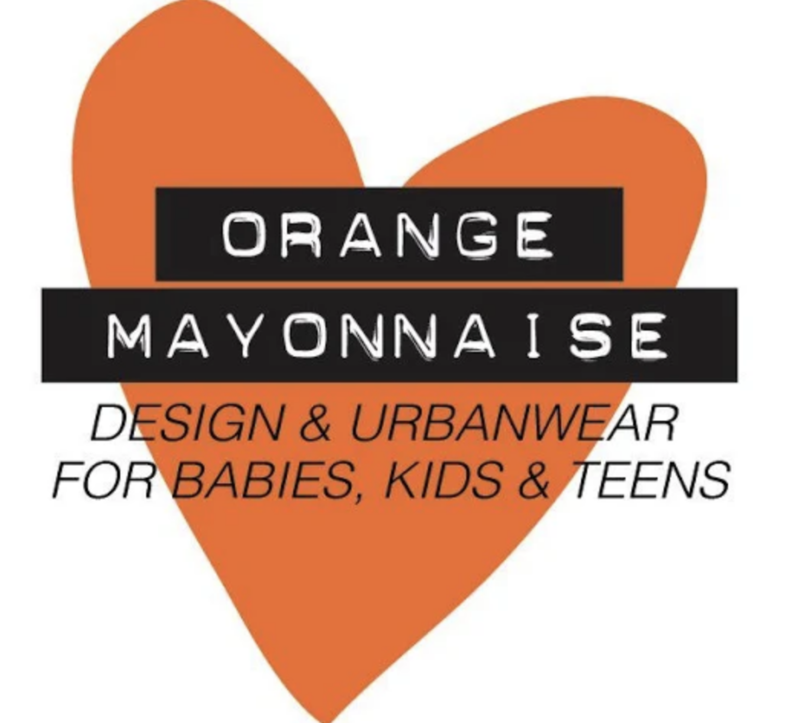 I was inspired to start the brand by a number of different factors. 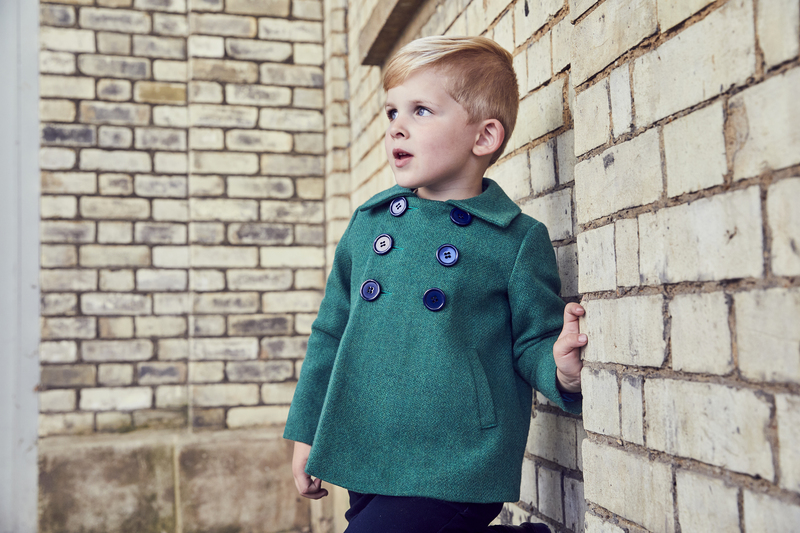 I noticed that there was a gap in the luxury childrenswear market when it came to truly British brands, and a bigger gap when it came to fine truly British outerwear! I also started the brand to carry on a family tradition of London coat making. My great grandparents had a tailors shop in Victorian London, just a few minutes from where we make all of Britannical’s coats today. I suppose that fashion, or at least tailoring, runs in my family. 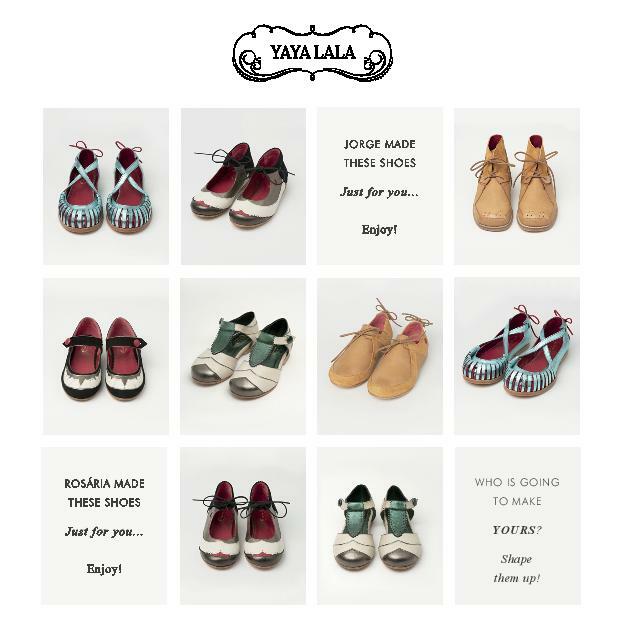 I’ve grown up around people who design and create clothes, and their enthusiasm has very much influenced me. I’m interested in history (I trained as an academic historian) and I’ve long been fascinated by past fashions. Busy! Depending on the time of year, my days are full of liaising with suppliers or designing new pieces or answering customer queries. I don’t know how, but I also manage to find the time to lecture on, and write about modern British history too! At what age did you first notice art around you? From very early on. I spent a lot of time in Italy when I was growing up and my parents used to take my siblings and I around all of the galleries of Florence and Rome. I remember being transfixed with all the renaissance paintings – especially the Botticelli pieces in the Uffizi. 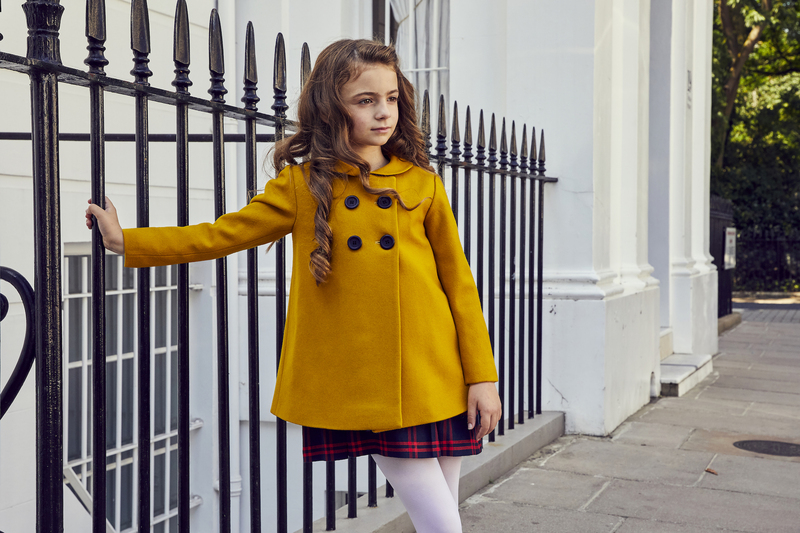 As a very young child, I remember taking pride in having a new coat and a new pair of shoes – quite traditional and British in style – every autumn to start the new school year. These items somehow seemed ‘special’ to me and, as you may have guessed, I’m still very nostalgic about good, well-made coats! Finding the right combination of suppliers and craftspeople to make our coats has been a challenge – albeit a pleasurable one. As well as the boring practical things, a tape measure, some tailor’s chalk, and usually a few swatches of the cloth that I plan to use in an upcoming collection. 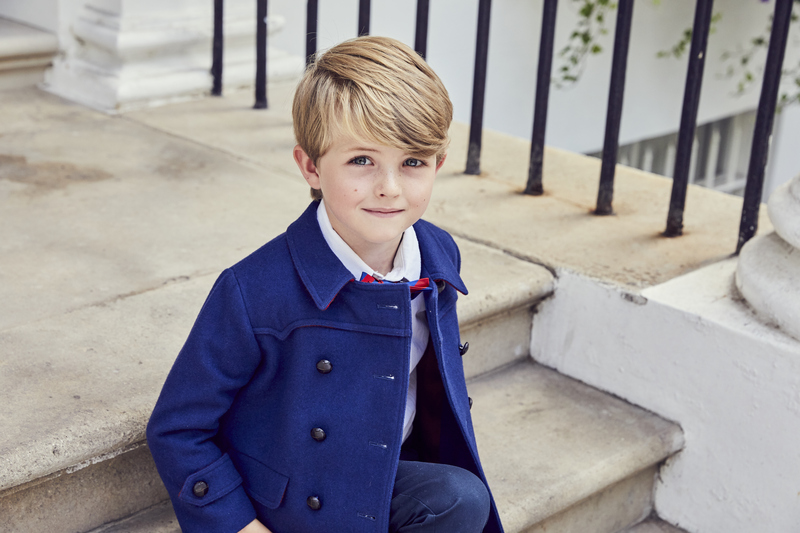 Britannical is unique within the luxury childrenswear market in being an all-British outerwear specialist. 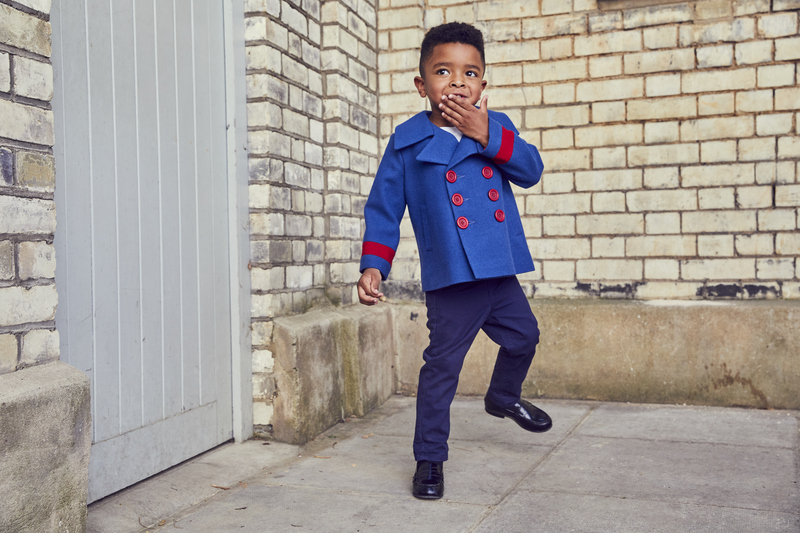 There is a lot of foreign-made ‘British style’ clothing in the childrenswear market, but we always wanted to be an authentically British brand and bring the skills of traditional fine tailoring to our garments. We’re also brand with a unique heritage – in fact a unique London heritage! I think one of the most important lessons I’ve learned is to not try and strive to conform to society’s idea of the doting mother, if it doesn’t suit the person that you are. Work and family life are compatible, and being a mother doesn’t mean that your forfeit your right to run a business or, in fact, work in any capacity. My daughter often tells me that she wants to take over the family business when she’s old enough (she’s currently 5), and offers me very sound business advice from time to time. I’m not particularly superstitious. I’m a perfectionist when it comes to our coats so I can get a little obsessive about making sure that everything is just right but I don’t really believe in any old wives’ tales. I’m not religious and I don’t really have a distinct set of rules according to which I live my life. I try to be kind (it costs nothing!) and I also believe in karma…up to a certain point, anyway. 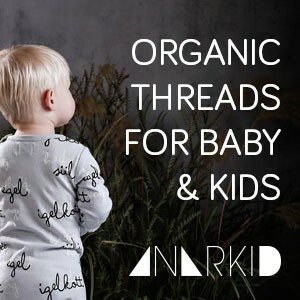 Tell us about the inspiration behind your SS19 collection? The inspiration behind our SS19 collection is London in the spring. The colour palette ranges from leaf green to traditional pastel hues. One of the most exciting additions to our offering, however, is our new line of rainwear. 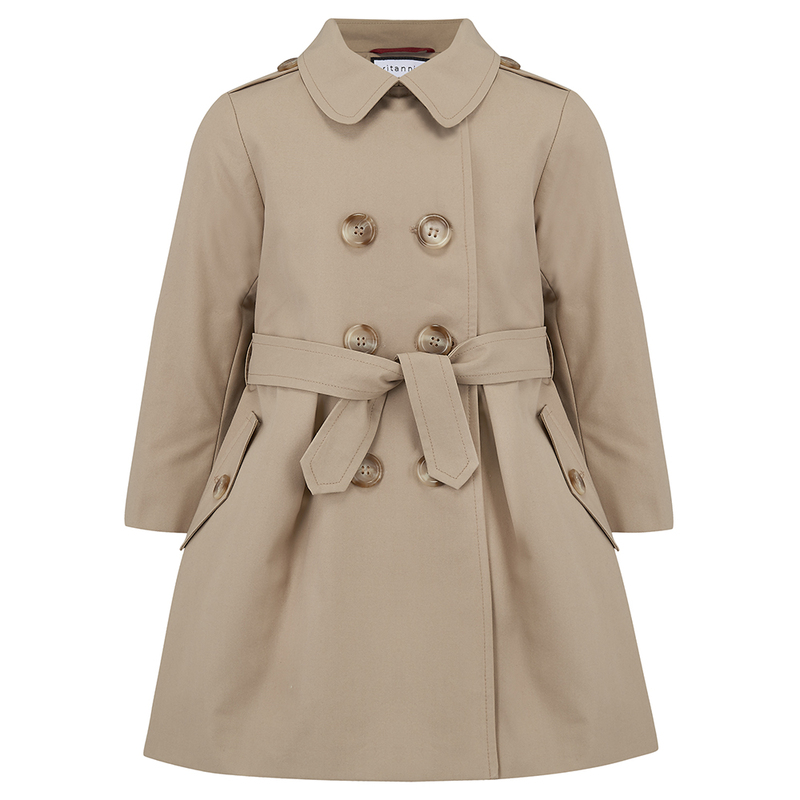 We have developed a range of very intricate girls trench coats that feature our signature attention to detail. One of the most exciting things about running a brand is never quite knowing what will come next. 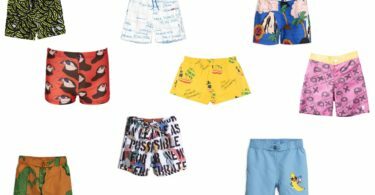 Britannical is, however, expanding its international presence and we have plans afoot to enhance the experience of our online customers with a range of different payment options and previews. As of September, Britannical coats will be available in China (including Hong Kong), Japan, the USA, Canada, and, closer to home, Italy and Switzerland. Our pieces seem to appeal to international customers who place importance on quality, ethical fashion, and modern British style. It’s hard to choose. There’s so much to do in a day in London. I’d recommend exploring the city by foot as much as possible. One of my favourites walks is through Green Park and Piccadilly, via Jermyn Street, and then through Burlington Arcade and onto Savile Row. In terms of museums and galleries, I’d recommend the Wallace Collection, the Victoria and Albert Museum, and Tate Britain for their beautiful, unique collections of British and European art.